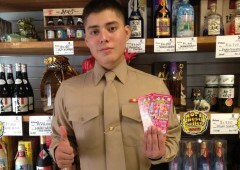 Ricardo Gonzalez is the lucky winner of Japan Update raffle this week. He won a pair of tickets to Kinoshita Circus that is pitching up its big top for daily family shows from Dec. 1 through Feb. 1 at Toyosaki, Tomigusuku City. Ricardo is 18 years old, and hails from San Jose in Costa Rica. 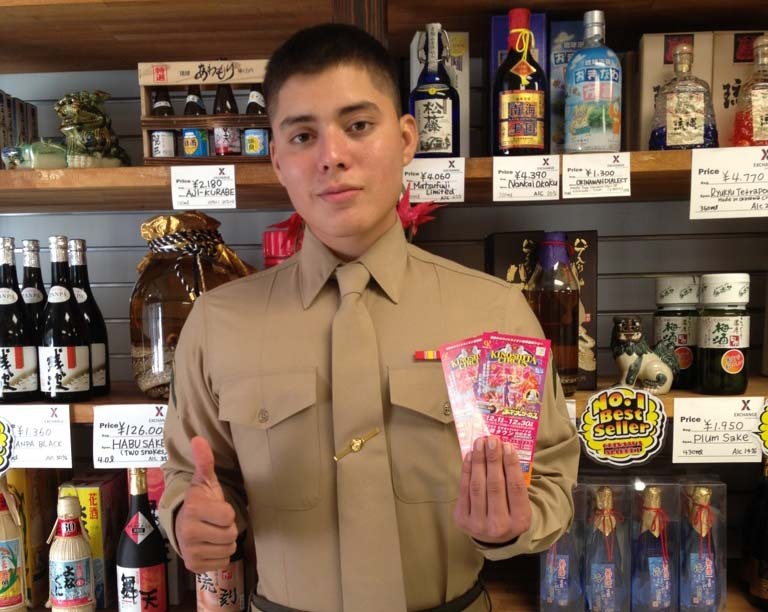 He has been on Okinawa a little over two months, and is looking forward to possibly staying on the island about three more years. He says that he loves the place, and especially fresh sashimi he can find in off base restaurants. Despite having been here only such a short time, he has made many friends among locals, and says people here have been great. He would like to visit big cities in mainland Japan, such as Tokyo, Osaka and Fukuoka in the future, and in the meanwhile wants to experience as many cultural events and festivals on Okinawa as possible. To participate in Japan Update weekly raffle, just go to www.japanupdate.com, and click on “Raffle Entry” where you can see the prize of the current raffle. Then sign up and good luck!